" To strive the genuine satisfaction of our customers, ROYALKRANE empowers their core system with maximum readiness of equipments and well experienced human resources "
ROYAL KRANE was created in a company group that have abundant experiences in construction industries since 1980’s. ROYAL KRANE scope of business consist of supply & rental heavy equipments, and distribute heavy equipment products from well known heavy equipment manufacturers abroad as strategic partner in Indonesia. Our management are filled with people who are experienced and professional due to their past and present challenging projects. Their major backgrounds are engineering basis, leading this company by their vast experiences of construction in all field of works. Our main goal is to provide the excellency of services to our customers, to give them values, along with high level standard of operation. ROYAL KRANE empowers their core of business with experienced and professional human resources, and also wide range of heavy equipment options. Our geographic scope of service lies from the most western part of Indonesia into the most eastern part of Indonesia, Papua. Become a well-known heavy equipment supplier company that has its name on top-priority list of all national industrial companies. Become a company that participates and provides significant influence in many national projects. Provide any innovative, economical, and timely solutions for our customers needs with the utmost importance on safety first. Serve all customers at our utmost endeavor as a strategic partner for long term plan. Expand and rejuvenate the heavy equipment fleets together with the development of our support system and human resources. At the beginning, ROYAL KRANE was created to participate the national construction project in Indonesia. In the past years, I had a vision that Indonesia’s construction industry will grow massively due to its potential resources and upcoming global competition. As we are aware now, Indonesia’s construction industry will continue to thrive over, driven by investment in infrastructure, energy and residential or commercial building projects. Over the past five years, its growth has been supported by favorable demographics, and public and private sector investment, leading to an increase in demand for the construction industry. To improve the country’s infrastructure, reduce logistics costs and enhance connectivity in Southeast Asia’s largest economy, the government is focused more on the expansion of the infrastructure buildings, energy distributions, power plants, oil & gas, mining and other core transport infrastructures. This will contribute to the continued expansions of infrastructure construction over the forecast period. This enormous construction projects create huge demand for construction companies to participate. I believe these demands require a high level of standard in terms of technical aspects, financial aspects and management style. Our group has always put top priority solution on construction development, and we are here, ready to serve you at most convenient and professional action. 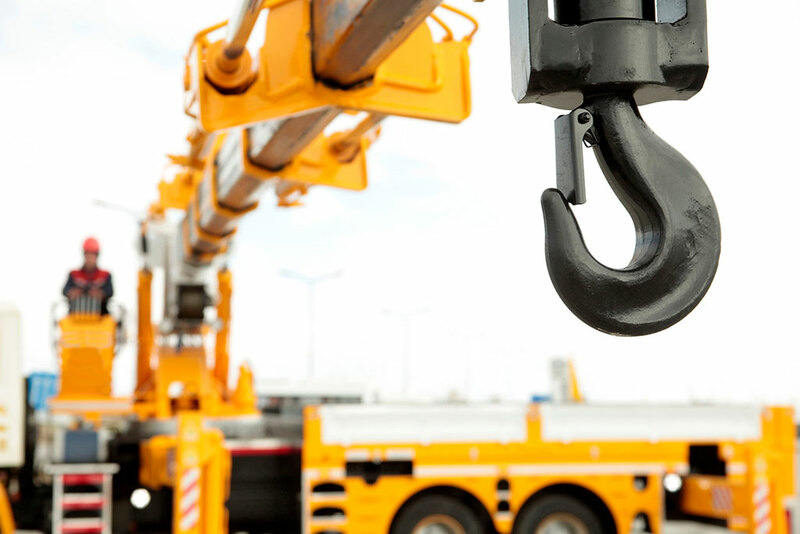 ROYAL KRANE provide crane rental services with maximum readiness of equipments and high level standard of safety operations.